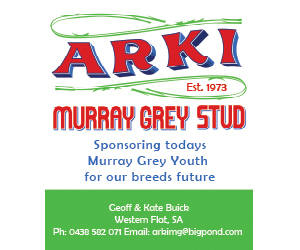 Are you a new Murray Grey Breeder or an existing Murray Grey breeder who would like to get to know fellow Murray Grey Enthusiasts in your area? 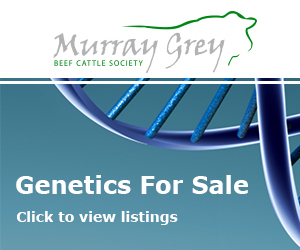 Murray Grey Breed Promotion Groups (BPG) are a great way to get to know people in your area that are either breeding or are interested in Murray Grey cattle. 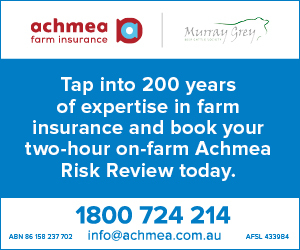 Joining your local BPG will allow you to be kept more informed of the various activities and events that are taking place in your area with regards to not only Murray Greys, but also the beef industry and agriculture in general. BPG form a vital link to the “grass-roots” Murray Grey breeders. 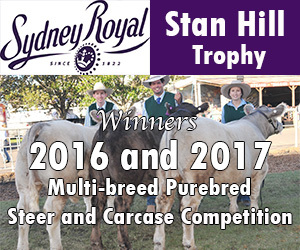 Many BPG hold field days, farm visits, information days, support their local shows and sales and are committed to the local promotion of the Murray Grey breed. To find out more about Murray Greys in your area contact your local BPG today. Please advise the MGBCS of any changes to these details. 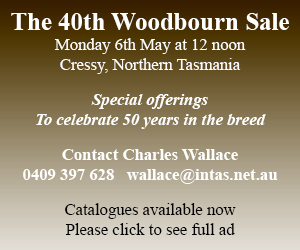 Seeking enthusiastic Murray Grey Breeders in the area to revive this Group. Contact the MGBCS for more information. 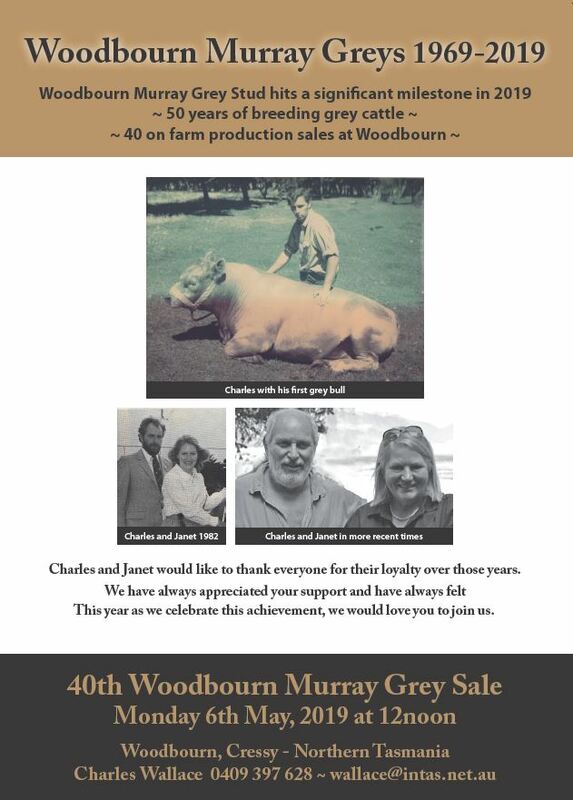 Currently seeking enthusiastic Murray Grey Breeders in the area to revive this Group. Contact the MGBCS for more information.